is here to serve, to navigate space and time. in the face of irritation and frustration. One layer at a time, one day at a time. For now, I sleep, unawakened. asleep, like a sailor on a calm sea. What about the NEW Golden Age: How will it look, feel, smell, and sound to you? That dragon is a beaut! 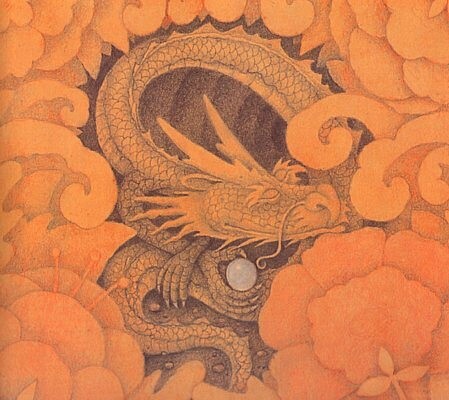 The dragon is beautifully explored in the words! I think it was you who send a ❤ ! Thanks! Bunch of ❤ to you! 🙂 ! ❤ to you! Always. And to anybody who need some…. I just ❤ to ❤ . 🙂 . Same to you, Anna! We both love to love ❤ to ❤ Your message here fills me up! Thank you!